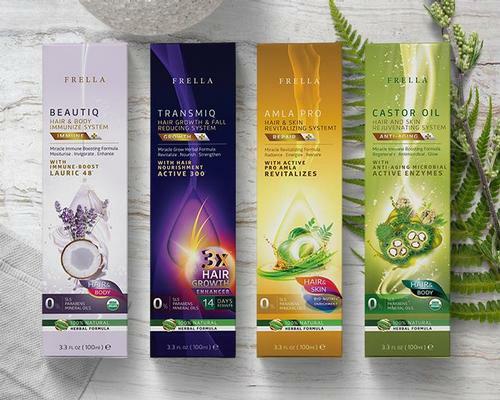 Frella, established in 2014 has been an industry changer with its authentic concepts of bringing holistic wellness into the modern wellness market. 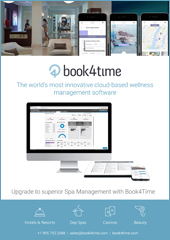 Without the ability to understand how your spa is performing at all levels, making decisions to improve the business can be challenging to say the least. The FH Joanneum University of Applied Sciences offers a unique MBA programme in International Hospitality and Spa Management, and for the first time, is offering substantial financial grants for students who begin the course this year. Amac offer fully-accredited training courses which are recognised nationally by employers. Fitness education is our area of expertise and the quality of our teaching remains unrivalled by any other provider.